The Col. Brown House in Haverhill Corner received one of 29 historic preservation project grants across the state this LCHIP grant round. The $150,000 grant to project leaders, Haverhill Heritage, will be used for acquistion and repair; it follows an assessment grant from the Preservation Alliance earlier this year. The N.H. Preservation Alliance has received a $50,000 block grant award from the NH Land and Community Heritage Investment Program (LCHIP) to help us continue to fund condition assessments on historic buildings across our state. The money will be distributed to applying nonprofits and municipalities hoping to better understand historic building needs before applying for larger bricks and mortar grants. Since 2010, we have granted 43 condition assessments; these have propelled groups in diverse places like Canaan, Portsmouth, Middleton, Newbury, Keene, Rye, and Haverhill develop "road maps" to successful preservation projects. The matching block grants, which range from $1,000 to $4,500, fund teams of architectural historians, preservation contractors, and/or architects to analyze a building's architectural evolution and pressing maintenance needs. The Wentworth Congregational Church received a condition assessment grant to understand structural issues in their basement and timber frame, earlier in 2017. “The planning money is often hard for groups at the start of a project to secure, and it is critical to getting what are often very complicated projects off to a good start,” said Jennifer Goodman, our executive director. A strong planning document often saves project leaders time and money in the long run. 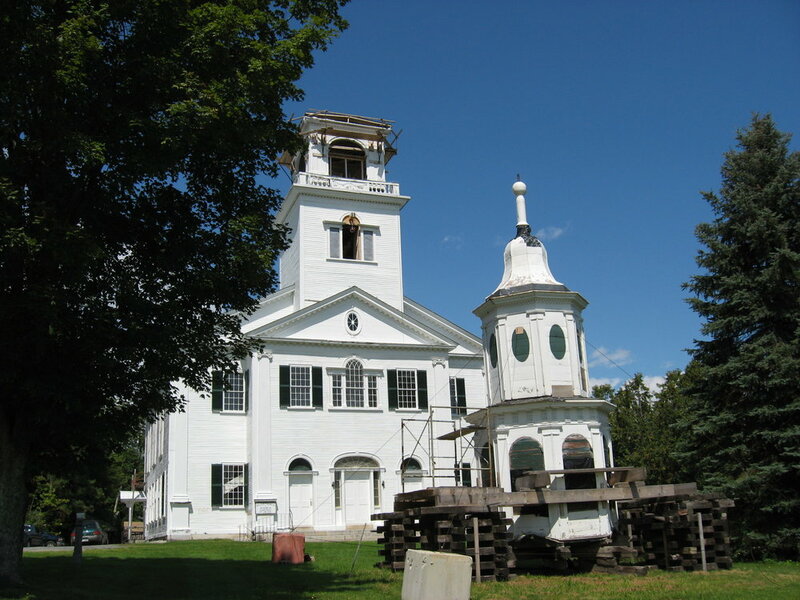 Other LCHIP historic resource recipients include twenty-nine buildings representing nearly two centuries of New Hampshire history, from 1769 to 1967. Eight of the historic properties had been listed to the Preservation Alliance’s Seven to Save list of endangered properties, and three have received planning grants from the organization. The new group of grant winners includes two rare remaining railroad buildings (Bartlett Roundhouse and Wolfeboro Freight Shed) and the first monument in the country dedicated to women’s service in both military and civilian roles (at Cathedral of the Pines, Rindge). The Preservation Alliance is very grateful to the N.H. Legislature and Governor for their support of LCHIP, a catalytic program that supports good jobs and keeps money circulating in local economies. 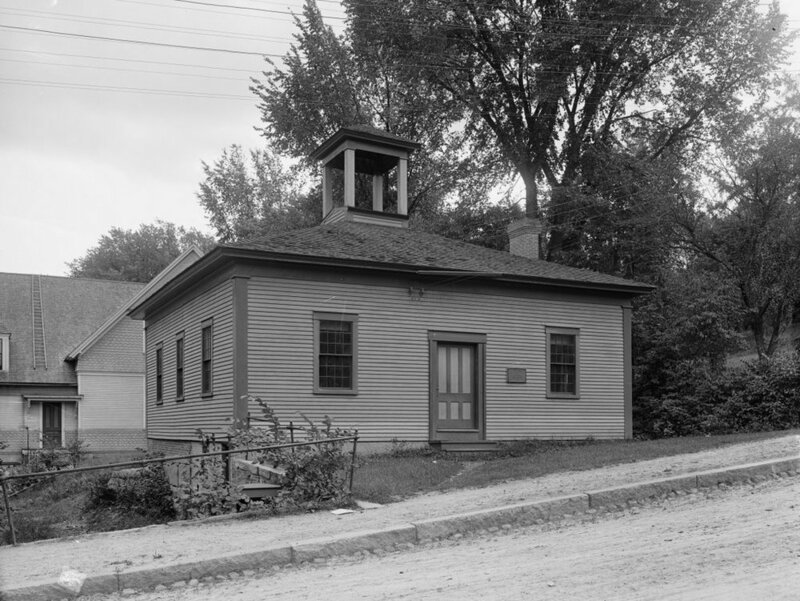 Is your group interested in starting a preservation project? Call us today to figure out how to begin.